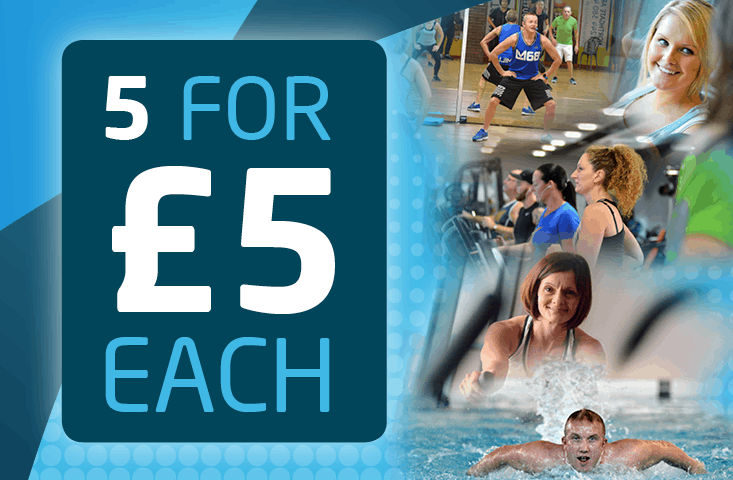 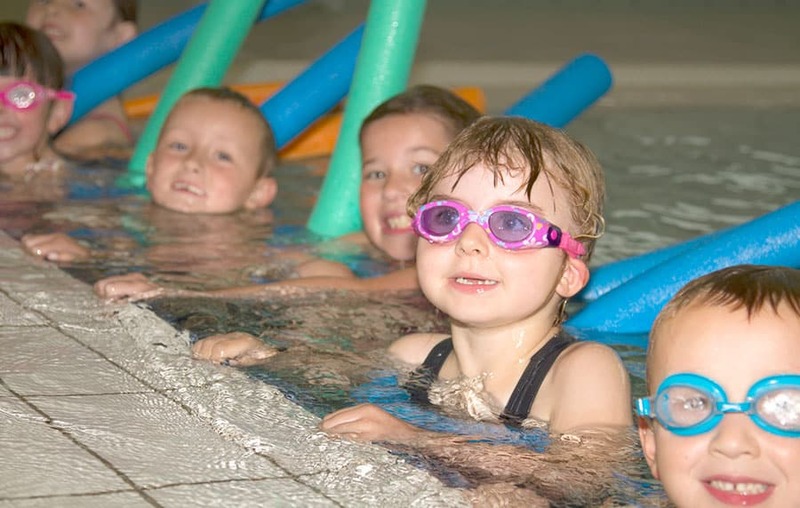 Neston Recreation Centre is your local destination for fitness and leisure! 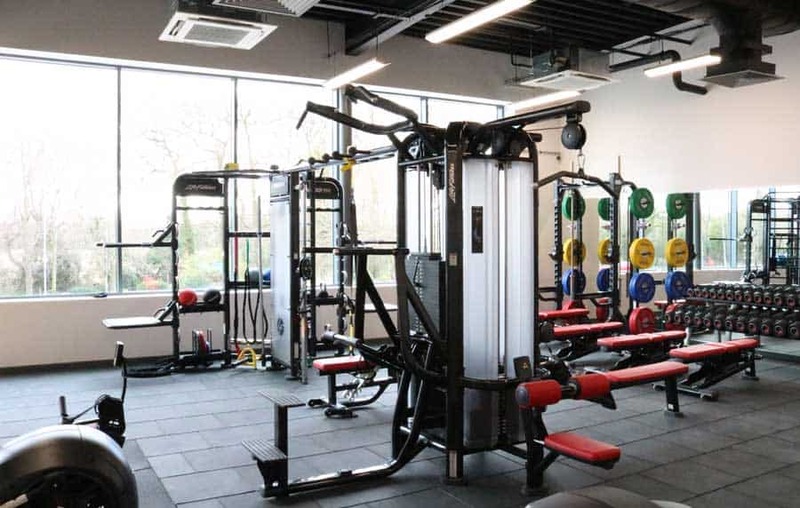 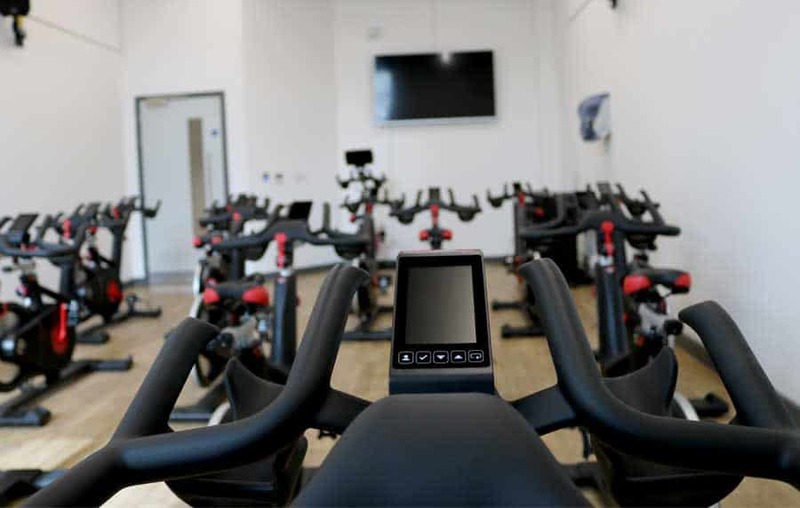 Recently renovated, Neston Recreation Centre is a fantastic centre with both wet and dry facilities including sports hall, swimming pool, Spin studio, fitness studio and gym, as well as outdoor provisions. 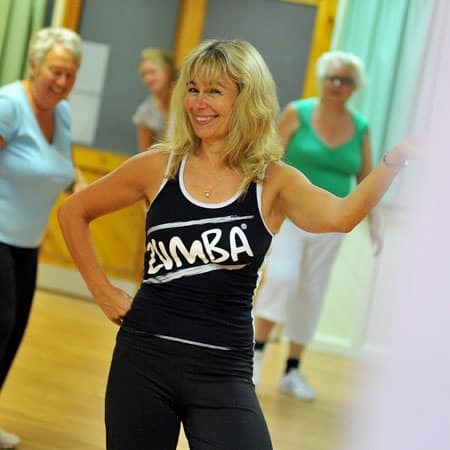 Neston Recreation Centre has a fantastic fitness class timetable that will have you in shape in no time! 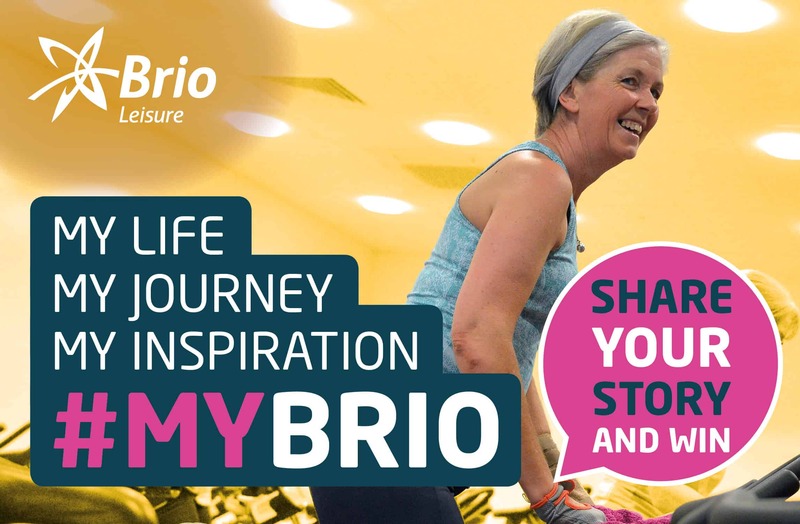 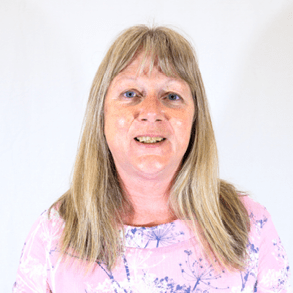 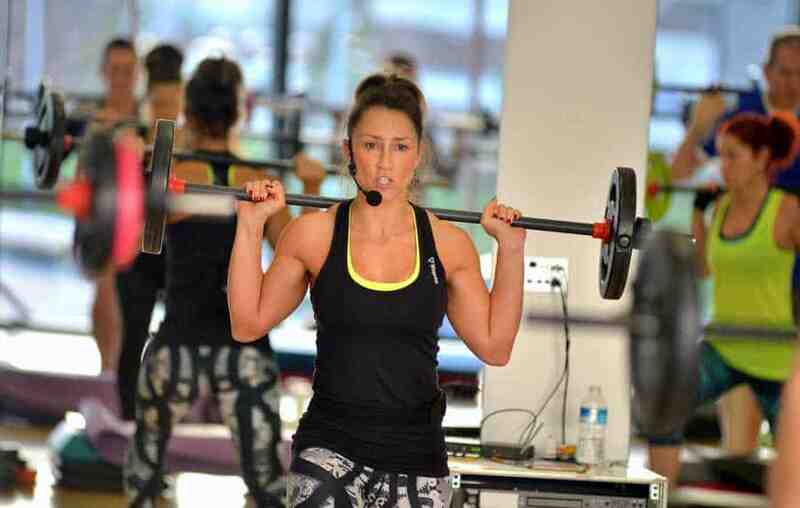 There’s old favourites such as Zumba and Metafit mixed in with some newer classes like FitSteps and even MyRide virtual cycle, which isn’t available at any other Brio centre!